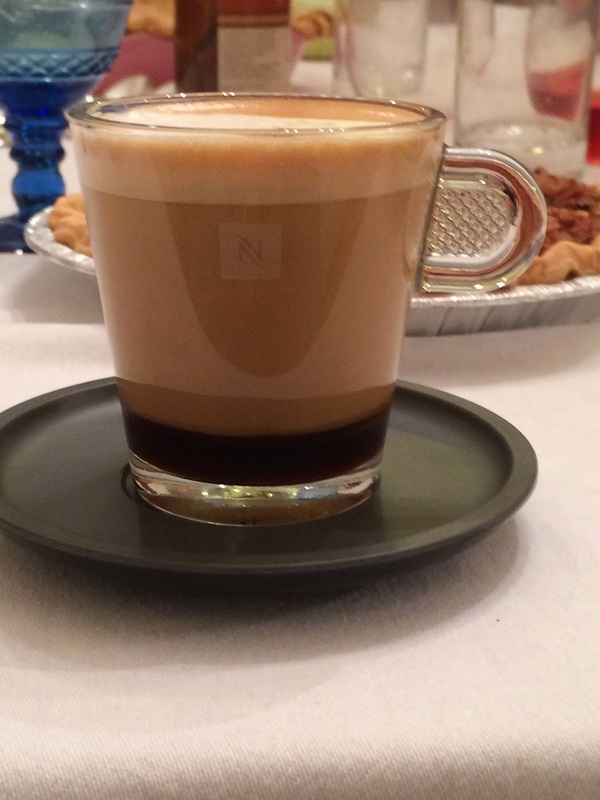 A Boston Food Diary: Reader Feedback: Falling in Love with My New Nespresso! Reader Feedback: Falling in Love with My New Nespresso! This past summer I had the incredibly joy to host my very first Nespresso give away. The winner of the Pixie machine with Aeroccino+ was so delighted to have won, that he immediately offered to write a post about his experience with the machines after he'd gotten in a few months of use. I immediately accepted that offer knowing that he'd love the machines. This past weekend I received his thoughts and couldn't wait to share them with you! Nespresso and A Boston Food Diary), I told Fiona that I would like to write a guest blog post as a thank you and talk a little about my Nespresso experience. What can I say, it has been nothing short of amazing. In the past whenever I would travel and stay in a hotel with a Nespresso machine I would become super giddy, and then immediately make about 4 coffees. Maybe not the best idea, but man did I enjoy it. Now that I have my own, I don’t feel like I need to drink as many as I can at one time, but rather I take the time to savor and enjoy each of my drinks. After using my Nespresso for a few months now I have come to appreciate a few key things about it. First, I know exactly what I am going get each and every time I turn it on, an amazing cup of coffee at the push of a button. There are also so many different choices as far as flavors go that almost anybody will be able to find a style they enjoy. I myself like very bold, strong flavored coffee, and after trying a few different types I have settled on the Kazaar blend as my favorite. It packs quite an intense flavor into its little capsule, but I absolutely love it. The second thing I love about my Nespresso machine is the milk frother. It really is amazing! It is so much fun to press a button and then a few seconds later have my choice of either hot or cold milk foam. (Its also great for entertaining as everyone who sees this thing in action is wowed). Now, you might ask the logical question of what is one to do with all this milk foam. I have finally learned how to make a great cappuccino. When I first started making my own coffee, all I had was coffee with a little milk in it. Now however lattes, cappuccinos you name it, no problem! In short, I now get a perfect cup of coffee anytime I want one, in an incredibly short amount of time. In addition to making just regular coffee, with the milk frother I can now make all types of more complex coffee beverages with ease. I really do love my Nespresso machine!"